The shooter, identified by law enforcement authorities as Brenton Tarrant, 28, allegedly left behind a white supremacist manifesto laying out his belief that a white genocide is occurring. 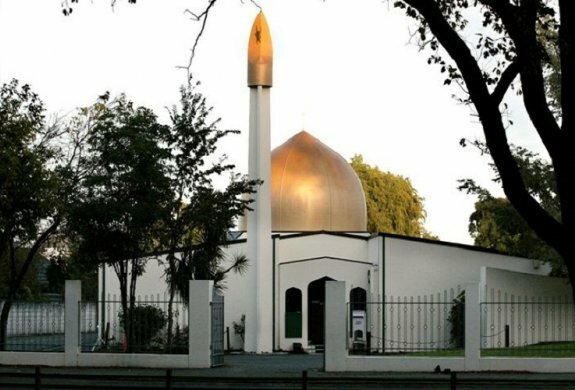 At least 49 people were killed at two mosques in Christchurch, New Zealand after the manifesto was posted online. In response to these horrific shootings, ADL will be providing its community security resources to mosques and Muslim community leaders across the country through its 25 regional offices. ADL’s has an online guide to protecting religious and communal institutions and also provides security awareness briefings to religious institutions nationwide. ADL experts are continuing to monitor this situation and will provide additional resources.